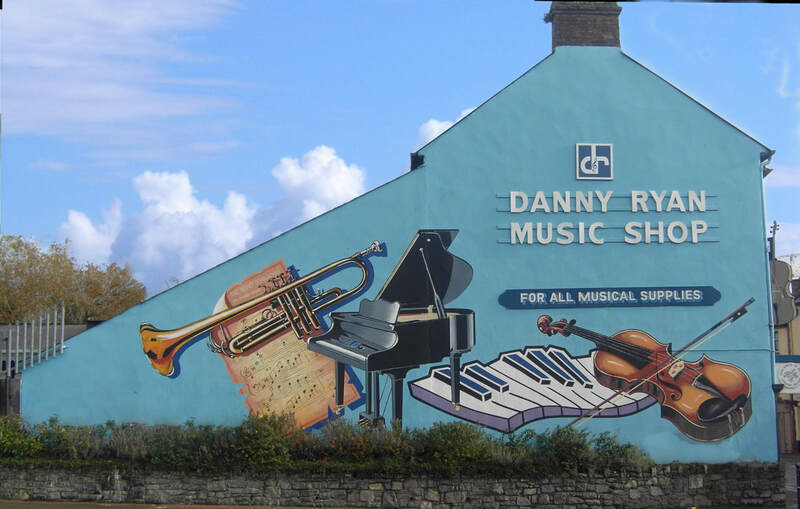 It all started in 1971 when The Danny Ryan Music shop, Tipperary Town was originally founded, with the motto "Danny Ryan Music Shop For All Musical Supplies". We are known world wide and are listed on the Lonely Planet tourist guide as places to visit in Tipperary. With it iconic musical fresco spanning across the entire three storey building it is a focal point for Arts and Culture for all Tourists, visitors, Bands, performing artists and musicians. 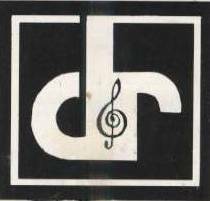 We hold market leading brands such as Franz Kirschnek, Hohner, Paolo Soprani. We are trained Yamaha specialists and carry a wide range of Yamaha Musical Instruments in our Shop. 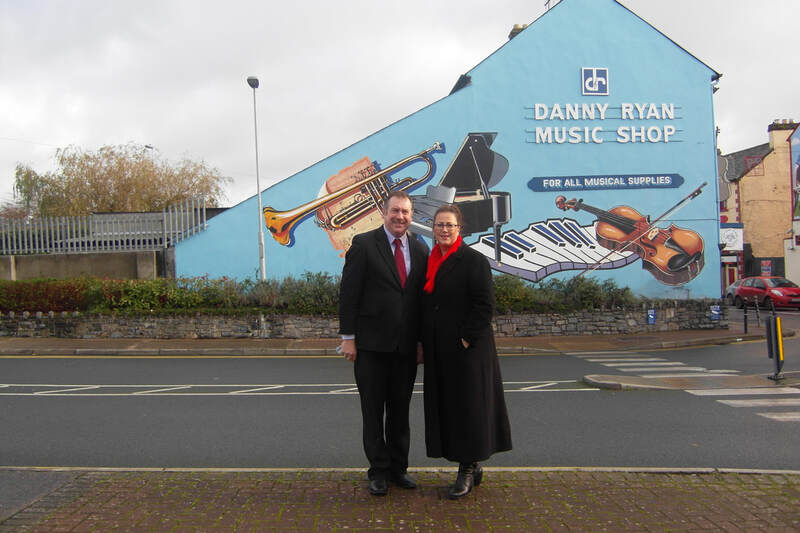 In 1979 the Ryan School of Music (Upstairs in the Music Shop) began to cater for young musicians in the surrounding area who purchased their instruments in the Music Shop. We expanded our premises in 1981 which gave us double the selling floor space. Since 2014 Michael John M.A. Dip C.S.M., a well known Violinist, Music Teacher, Church Organist and Director of the County Tipperary Ryan Youth Orchestra and Siobhan Hyland Ryan his wife who has years of experience in Management and Business took over ownership and continue the wonderful legacy of Danny Ryan Music Shop, the Ryan School of Music and The County Tipperary Ryan Youth Orchestra. We value our customers and can give them vital insights into the instruments. We have rooms available for our customers to try out their instrument and can provide expert advice and personalized teaching if required. We also service and repair musical instruments in-house. The Ryan School of Music has eighty plus students with six Teachers, teaching Violin, Piano, Keyboard, Cello and Guitar. Our premises are also a Royal Irish Academy of Music Examination Centre. 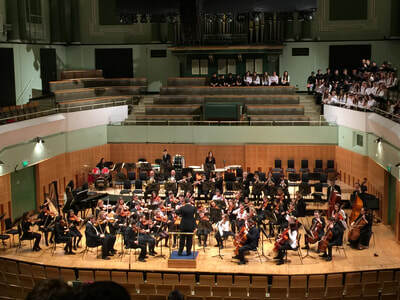 The Ryan School of Music students have won several high achiever awards, first and second place Scholarships and have won Gold, Silver and Bronze awards in Competitions throughout Ireland. We as a centre for Arts and Culture have promoted and hosted many Concerts, charity events and performances by visiting professional Bands and Orchestras from all over the world and by National and International groups and well known performing Artists. Our own award winning County Tipperary Ryan Youth Orchestra have toured and held concerts all over the world including America, Germany, Switzerland, Hungary, Italy and Croatia, with Orchestras repaying the complement here in Tipperary. 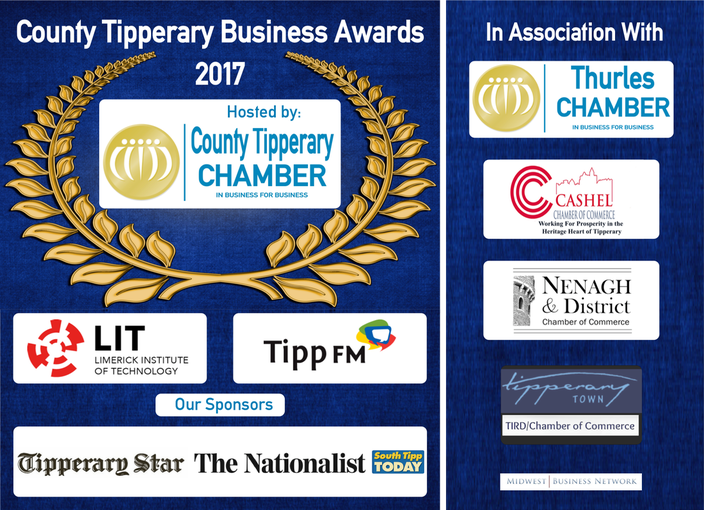 We are delighted and proud that Danny Ryan Music Shop has been nominated for an award in the Best Sports, Arts & Culture Category of the County Tipperary Business Awards by the County Tipperary Chamber and we look forward to many more prosperous years of Business here in Tipperary.